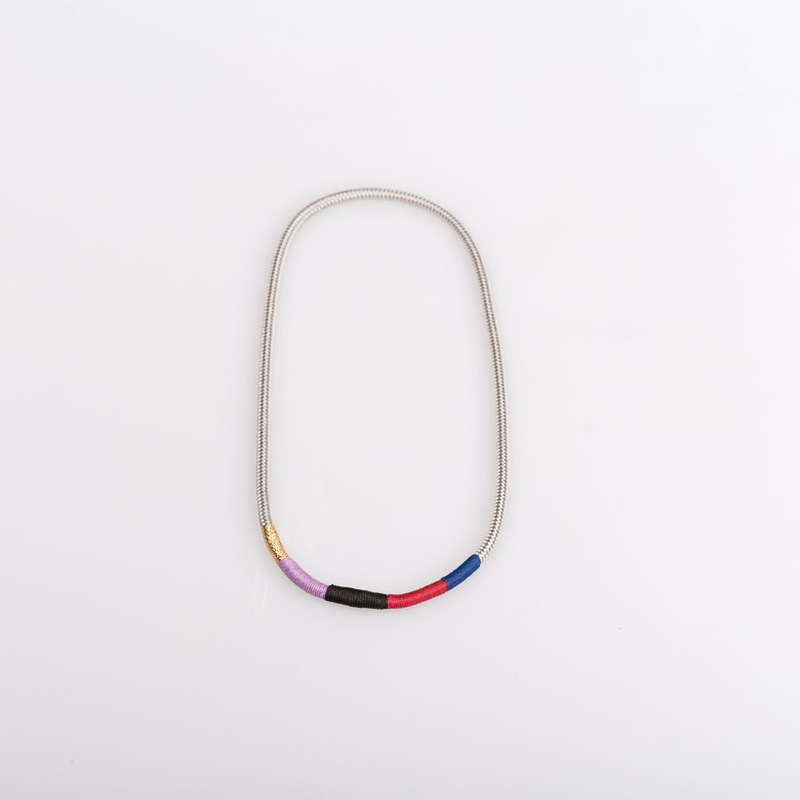 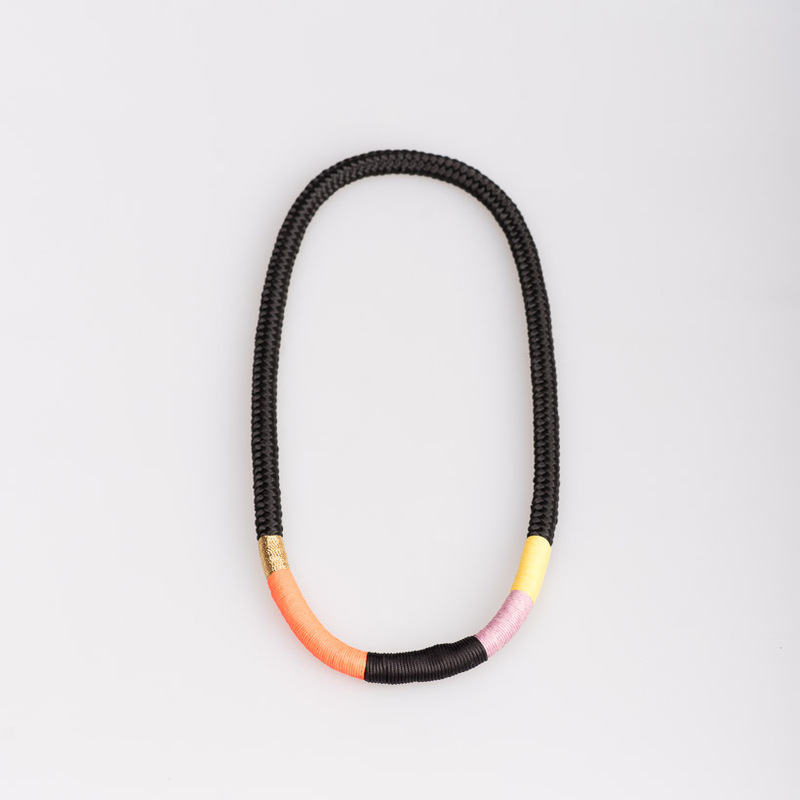 Inspired by African and Middle Eastern Ornamentation, the South African designer Katherine-Mary Pichulik creates statement pieces for bold and courageous women. 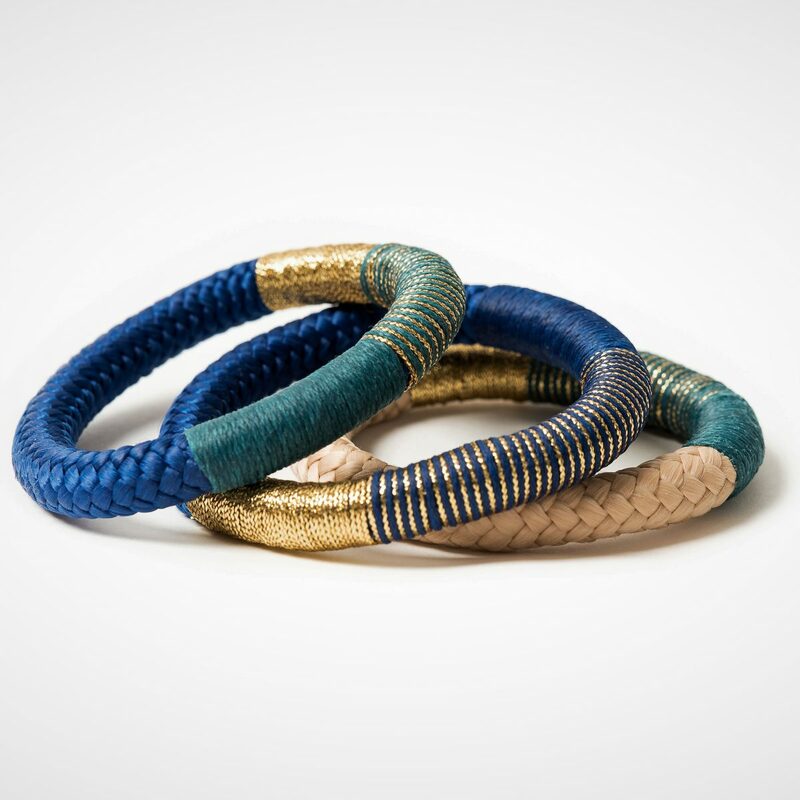 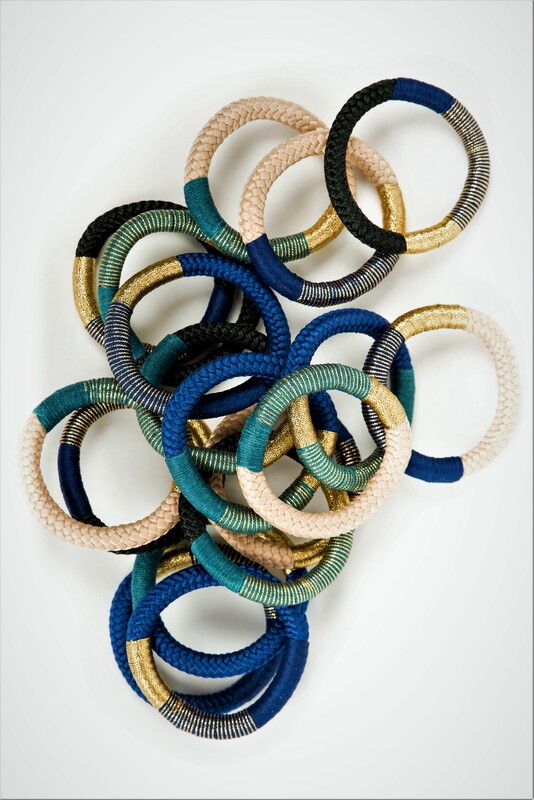 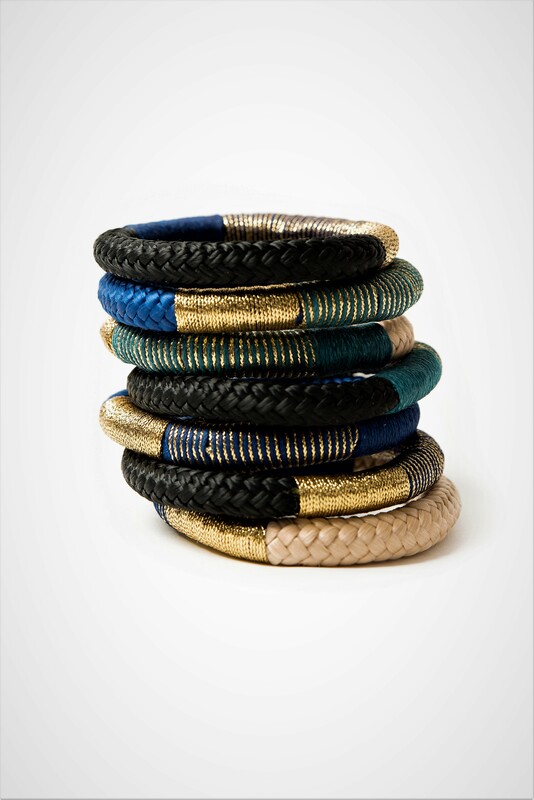 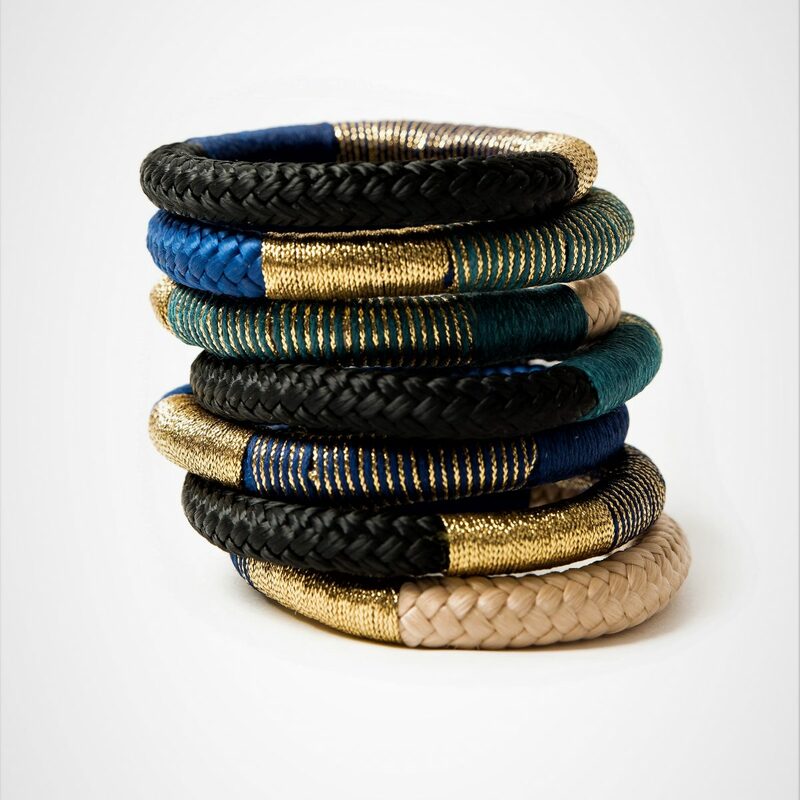 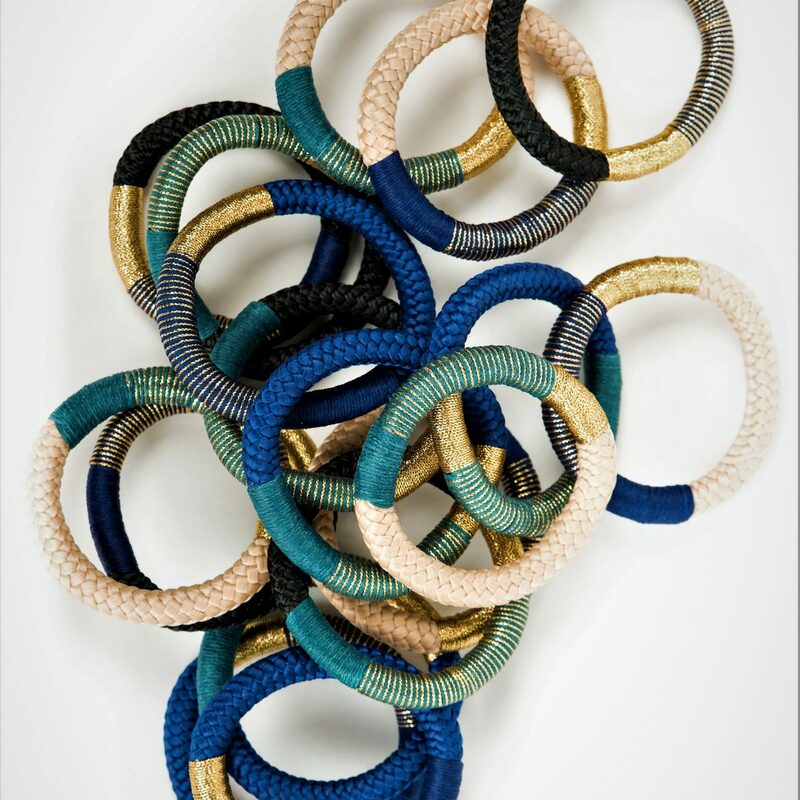 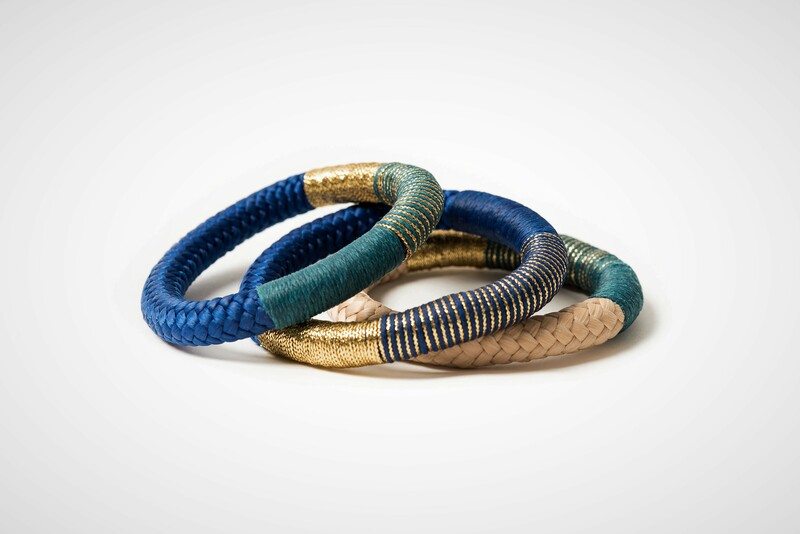 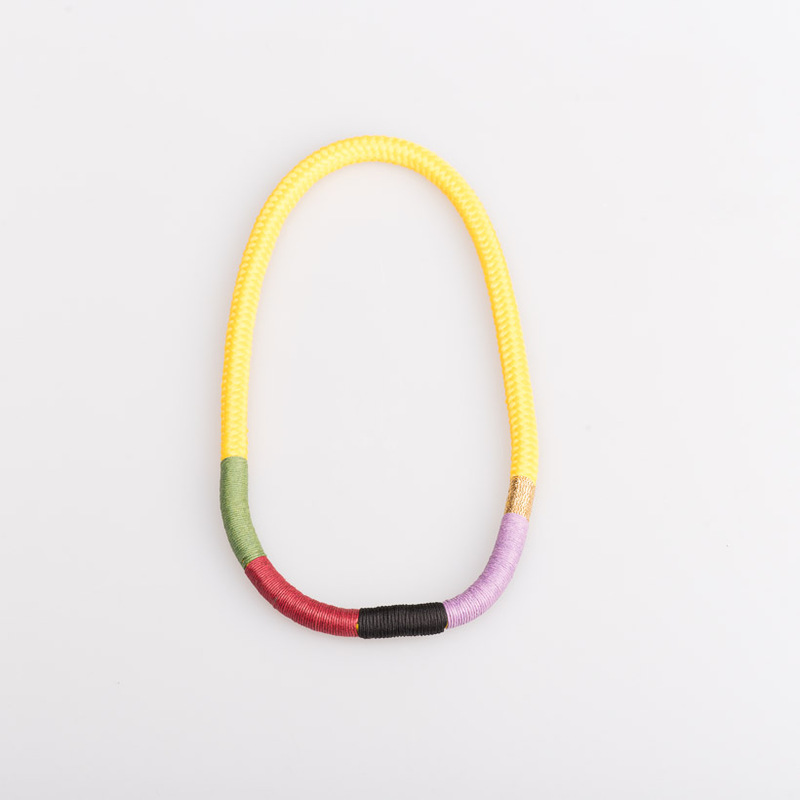 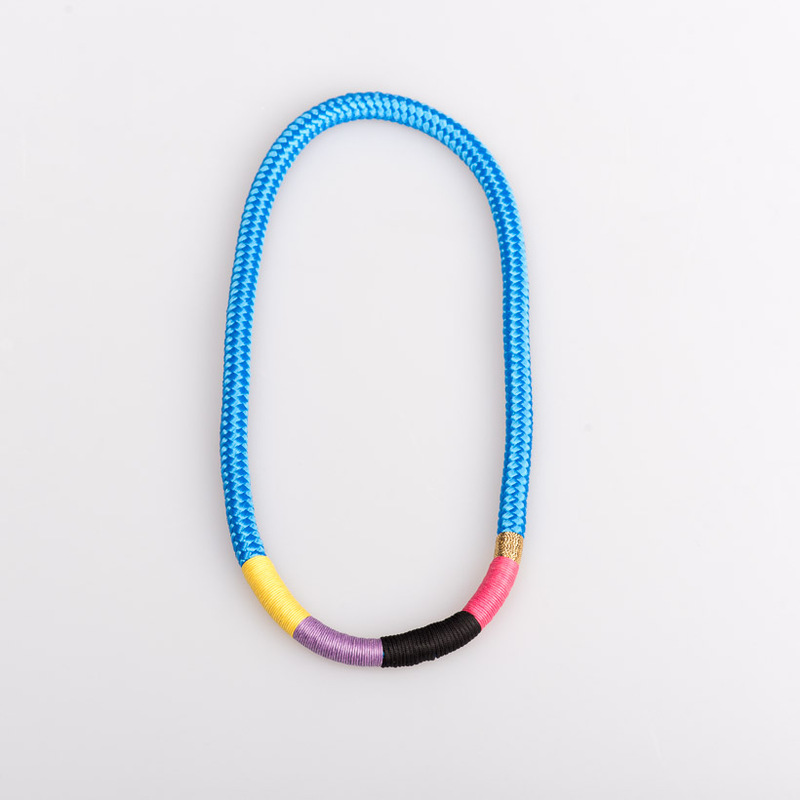 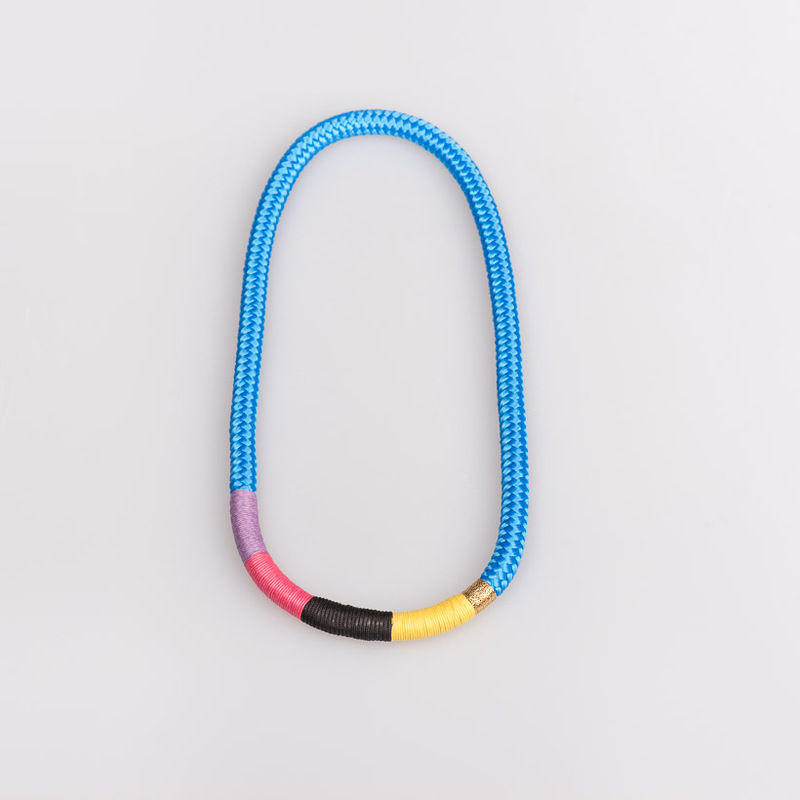 Each bracelet is handmade by the talented team of women and men in Cape Town. 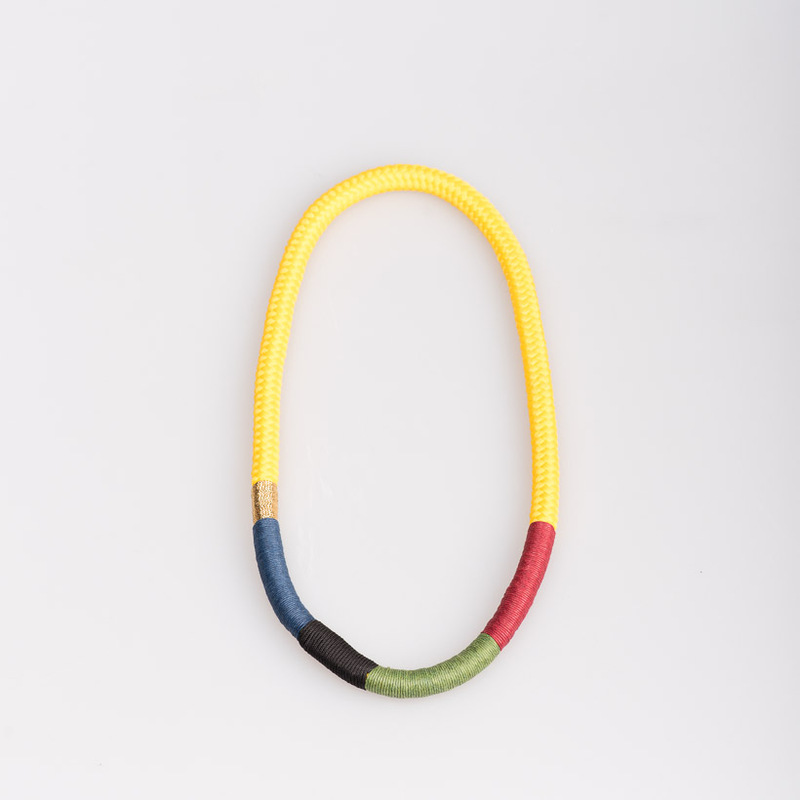 They have left their mark in every product, so you may see the slight difference in every unique item.